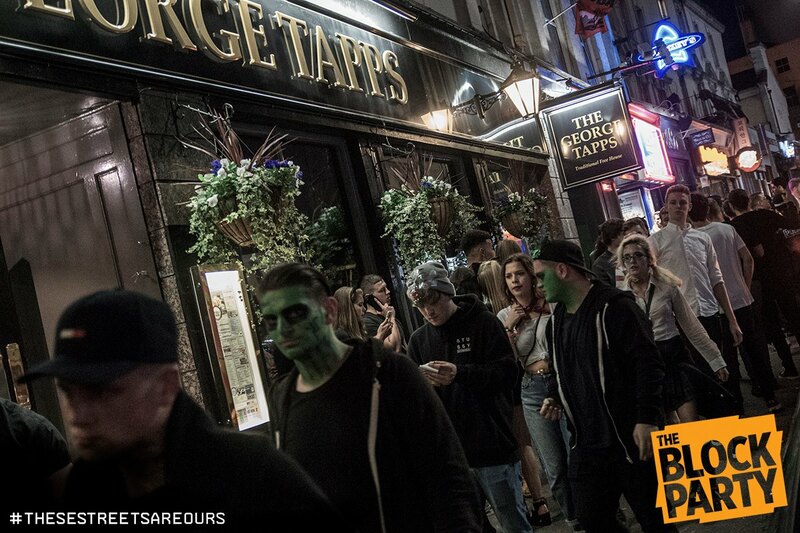 This Halloween, the Bournemouth streets were reserved for the hoards of dressed up Block Party wristband holders. 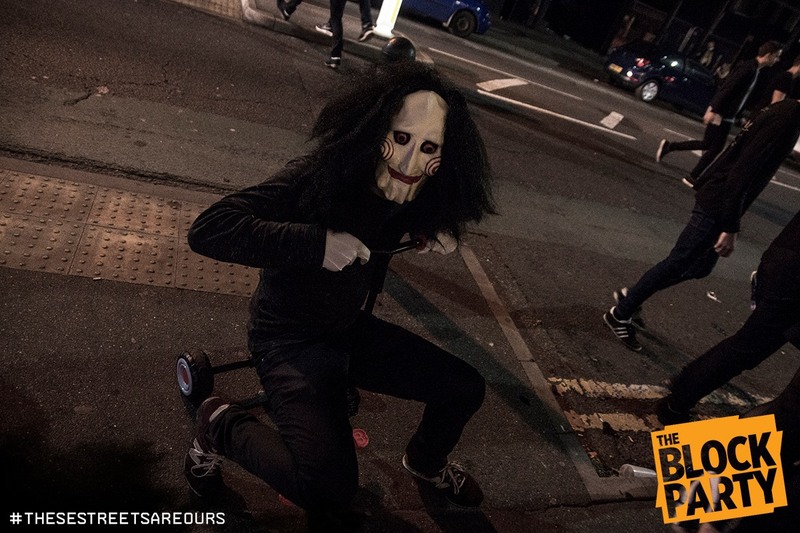 The multi-venue event usually attracts a prestige lineup, and Halloween 2016 was no exception. Secondcity, Preditah and Artful Dodger were some of the names that played the clubs, pubs and bars around Bournemouth town centre. The Block Party wristband holders gained access to five different venues with over fifty artists playing. This creates a night that requires a little more planning than usual, making the vibes of The Block Party is a little more festival like. One big positive of this is that you get to see some of your favourite DJs in intimate environments, such as O’Neils Pub, where The Golden Boy played a set. Although this sounds bizarre, it really works well. Seeing Preditah in The George Tapps inevitably got everybody who managed to get in gassed for the music. 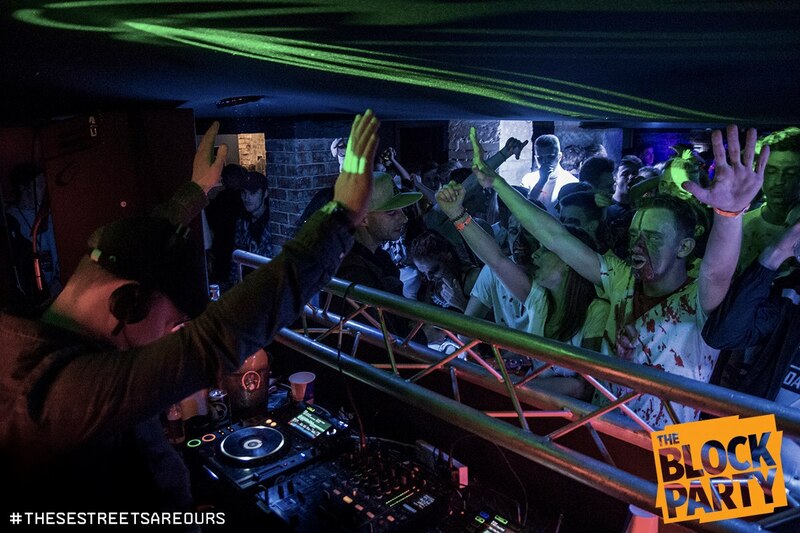 The Bunker is one of my favourite venues in Bournemouth, so I was happy to be able to skank out to some dnb in the intimate underground environment. The bunker didn’t have any of the big names, so it was relatively easy to get into, which is something that needs to be taken into account with The Block Party. Most people’s final destination in their itinerary seemed to be The Old Firestation, to see Secondcity, who was the final act of the night, with a set from 4-5am. Because of this, the queues were long enough for most people to give up on the prospect. For those of us who made it in, we got to finish off the night with a decent set, after a long night of switching venues. The Block Party is a good idea and works well if you plan it well, like we did. However, the obvious issue with a night like this is the confusion of planning out a route. When there are small venues, with a big artists preforming, the queues are sometimes too big to even bother with. This was the case with a few of the artist. 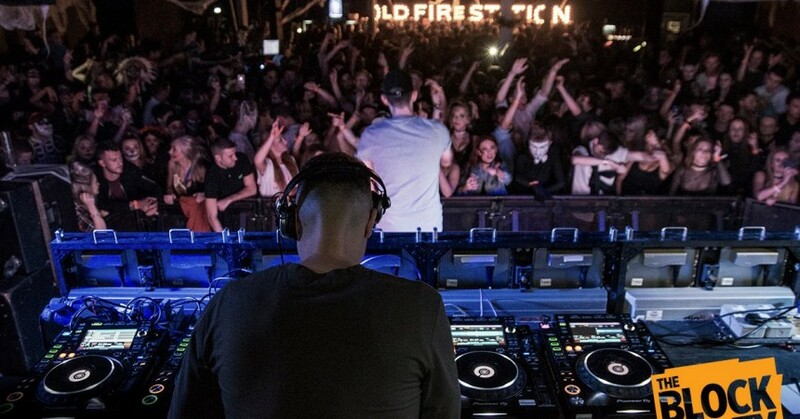 Another issue are the set times, some of the big names were colliding with each other. Although this helped spread out the crowds to the different venues, and artist collisions are sometimes inevitable, it is it always annoying when you miss one of the artists you paid to see. Overall, we enjoyed The Block Party because we planed it right and accepted some of the downfalls of the structure of the night. If you can handle queuing more than usual and missing some artists, you will definitely enjoy an original and exiting night.